Outstanding coverage from press for MIX exhibitors: GameSpot, IGN, Kotaku, Polygon, PC Gamer, GamesBeat, Paste Magazine, Nintendo World Report, Go Nintendo, Los Angeles Times, and more! Amazing games: Over 120 indie games showcased across all 2015 events, some which have gone on to great success already, some new discoveries that we’re looking forward to playing in the coming year! 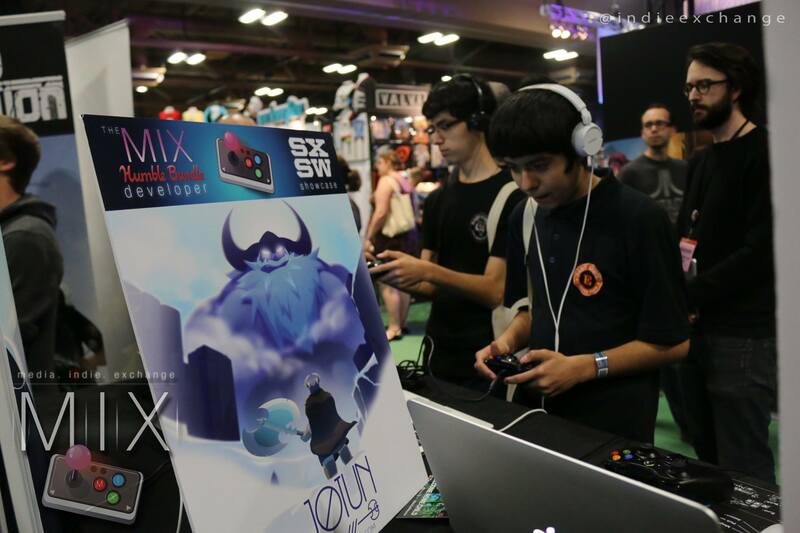 Mike Bithell’s Volume, Rocket League, Gang Beasts, Axiom Verge, Donut County, Planetbase, Jotun, and Lumino City were some of the great games that showed at MIX events this year. We’re working on exciting plans for 2016 which we’ll share shortly. Be sure to connect with The MIX Twitter, Facebook and newsletter to stay informed on the latest! Thanks to all of you that have been involved with The MIX, and healthy and happy holidays to you! 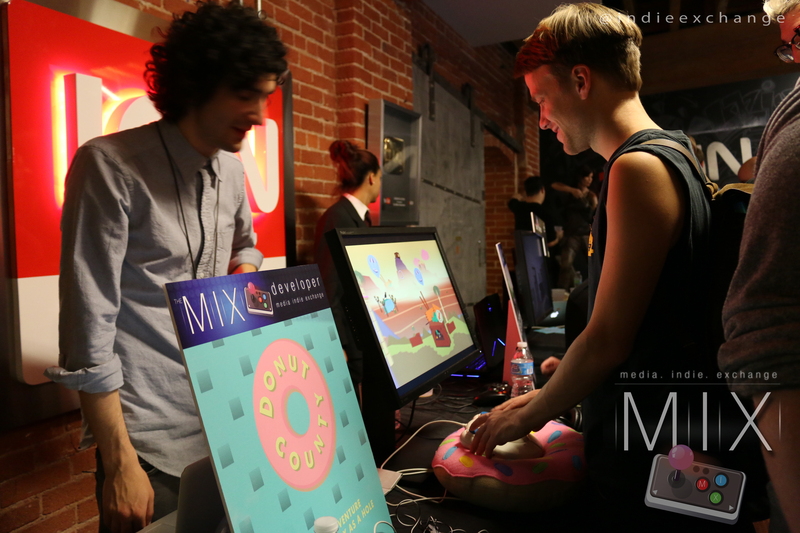 GDC Week MIX 2016 Registrations Now Open!